TODAY’S HIGHLIGHTS: Evening transfer to the Trastevere district. Indian dinner included. Welcome to Rome! 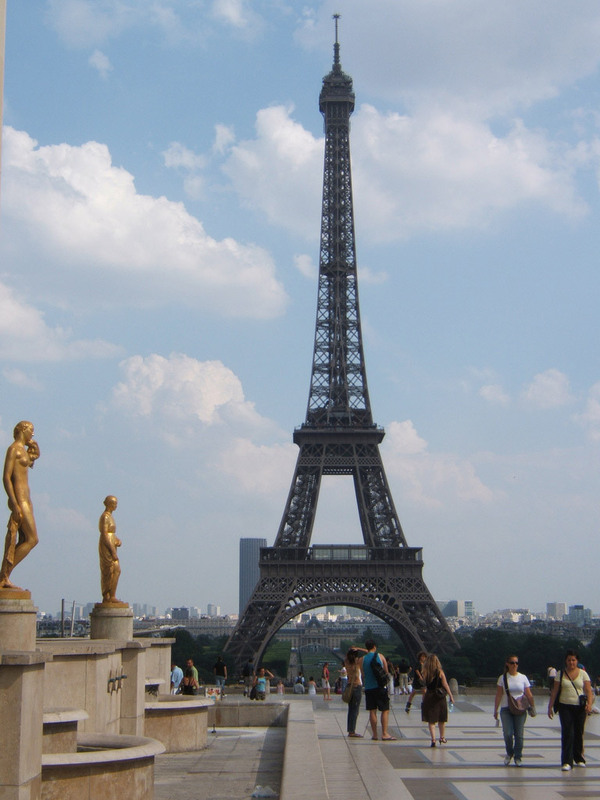 Transfer from airport to hotel and free time to explore before meeting your guide and fellow travellers. 18.30 hrs.- At the end of the evening we arrange a transfer to Trastevere area. This neighborhood will be a great introduction to Rome, a stroll in the narrow cobbled streets of the Trastevere district reveals hidden treasures to us, such as some modest medieval churches, small shops with the most peculiar of objects or scenes of daily life. Indian dinner included. TODAY’S HIGHLIGHTS: City tour of Rome. Roman Coliseum (admission price included). Indian dinner. In the morning, we have a scenic tour of the city, which will be a great introduction to “The Eternal city”. We will know the tiny state of the Vatican. The Vatican City is a principal centre of Christianity in the world. You will be able to visit St. Peter’s Basilica. 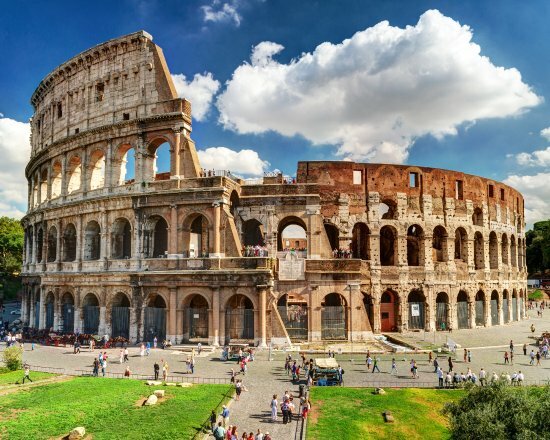 And we have also included admission to the Roman Coliseum, the principal symbol of Rome. This impressive con¬struction dates back 2,000 years and will transport us in time so that we can learn about ancient society in the Roman Empire. In the evening, indian dinner included. TODAY’S HIGLIGHTS: Tour with a local expert from Florence. View from Piazzale Michelangelo. Indian dinner. We will leave Rome, heading north. This route is graced with beautiful landscapes. Upon arrival in FLORENCE, we head straight to Piazzale Michelangelo, an impressive site in the city. After lunch, we provide a tour with a local expert, and walk through the historic centre, taking in places such as the Ponte Vecchio, the Duomo, and Plaza della Signoria. This city is truly an outdoor museum. Free time to explore. In the evening, you will have an indian dinner included. TODAY’S HIGHLIGHTS: Vaporetto boat on Venice’s Grand Canal. Visit and admission to the St Mark´s Basilica. Admire the technique of crafting Murano Glass. Dinner included. Today we enjoy stunning mountain landscapes while crossing the Apennine Mountains. 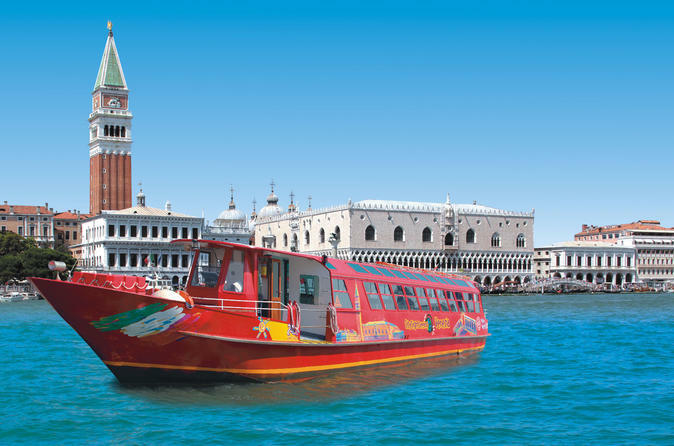 Arriving in VENICE, we will board a Vapporetto to travel around on the canals in the historic centre. With a local guide, we will visit the marvellous St Mark´s Square and enter the marvellous basilica (entry cost included). Afterwards, we shall be able to visit the Murano glass factory. It is marvellous to see the technique of how this ancient glass is made. Free time. TODAY’S HIGHLIGHTS: Breathtaking landscapes. Dinner included. We will depart from Venice, travelling to Austria!. Arrival to INNSBRUCK, time to stroll in the historic centre and have lunch. We will get to know Austria more thoroughly. We travel between mountains to SALZBURG, our guide accompanies us to the most beautiful streets of the historic centre of this city declared a World Heritage site. We then go on our way between lakes and mountains. A very beautiful scenic stage in the Alps. Continuation to VIENNA, arrival at the end of the afternoon. Indian dinner included. In the evening we go to the City Hall Square to enjoy the lighting and the nightlife in the neighbouring streets. Indian dinner included. TODAY’S HIGHLIGHTS: Visit to Budapest, cruise on the Danube included. Indian dinner included. We depart for Hungary. We have a little under a 3-hour trip to BUDAPEST. Arrival at around 11:30 hrs.- Discover the “Queen of the Danube” on a scenic tour of highlight. This city is divided by the Danube, with historic Buda on one side and cosmopoli¬tan “Pest” on the opposite bank. After time for lunch, we will include a boat tour along the Danube River; the views of the city and parliament are impressive. Leisure time after the tour. There will be time at the end of the day in the lively area of VACI UTCA, where there are lots of little restaurants with food from different countries. Indian dinner included. Boat: Vaporetto in Venice, Traunsee lake in Traunkirchen, Danube River in Budapest. City tour in : Rome, Florence, Venice, Vienna, Budapest. Evening Transfer: Trastevere in Rome, City Hall Square in Vienna, Vaci Utca in Budapest. 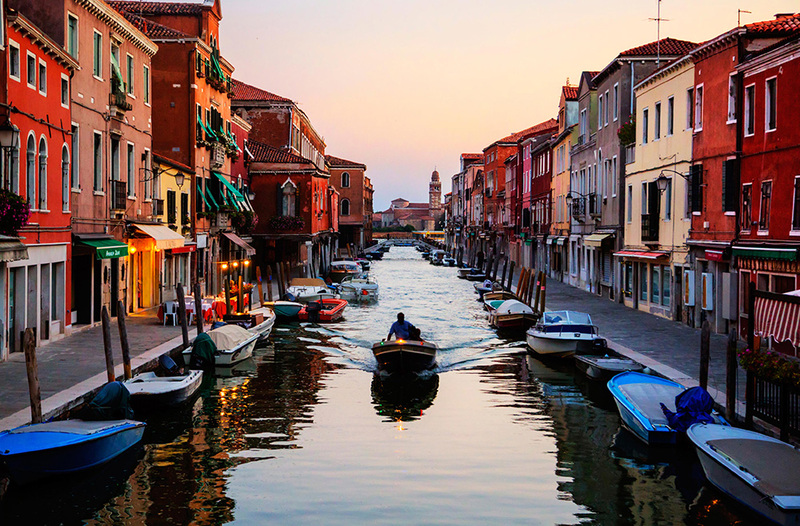 Ticket admission: Roman Coliseum, Saint Mark´s Basilica and Murano Glass Factory in Venice. 10 Lunch or Dinner Included in: Rome, Rome, Florence, Venice, Kitzbuhel, Salzburg, Vienna, Vienna, Vienna, Vienna.